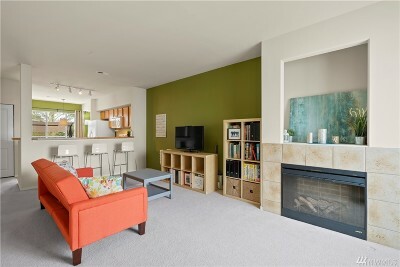 One of the best townhouse developments in the Mill Creek and Silver Firs area. 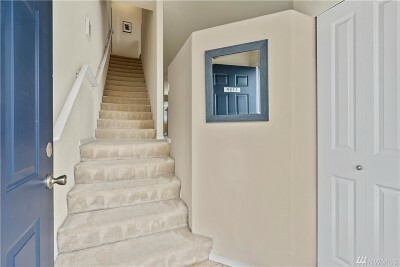 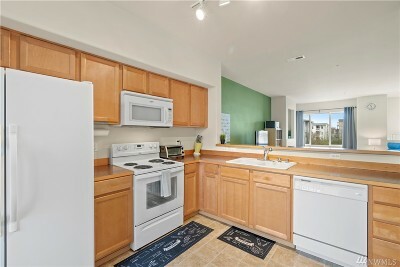 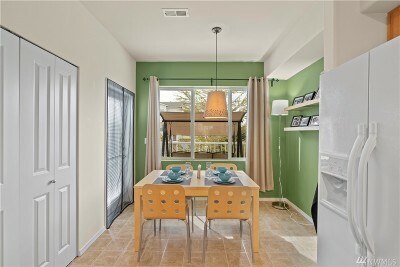 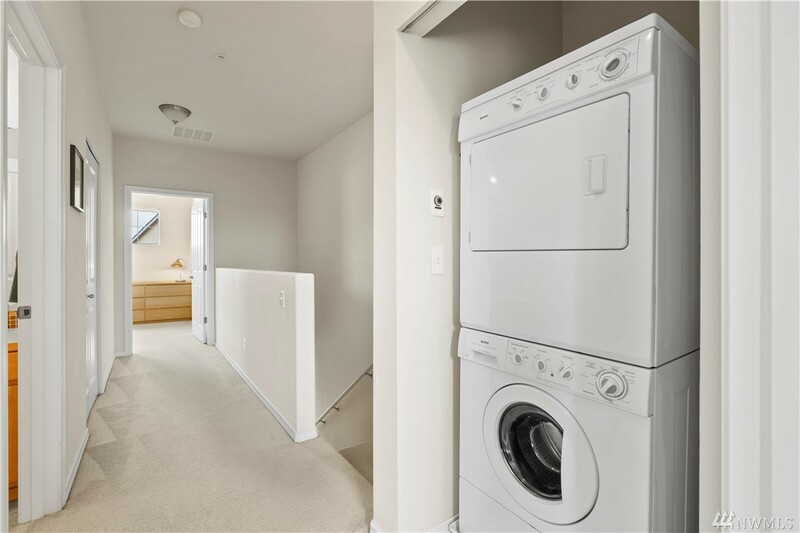 Great location, community and schools surround this light and bright 2 bedroom townhouse at Aviara Mill Creek. 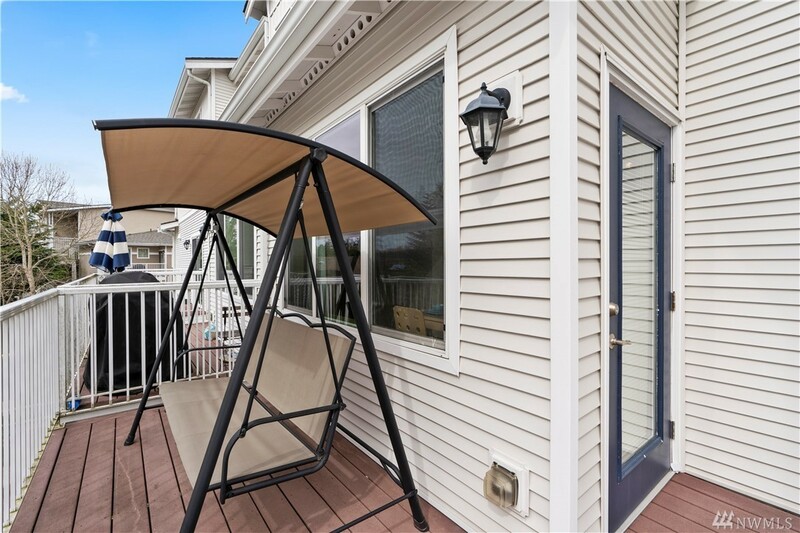 Easy, low maintenance living in this home including a private attached 2-car tandem garage, laundry room and storage space. 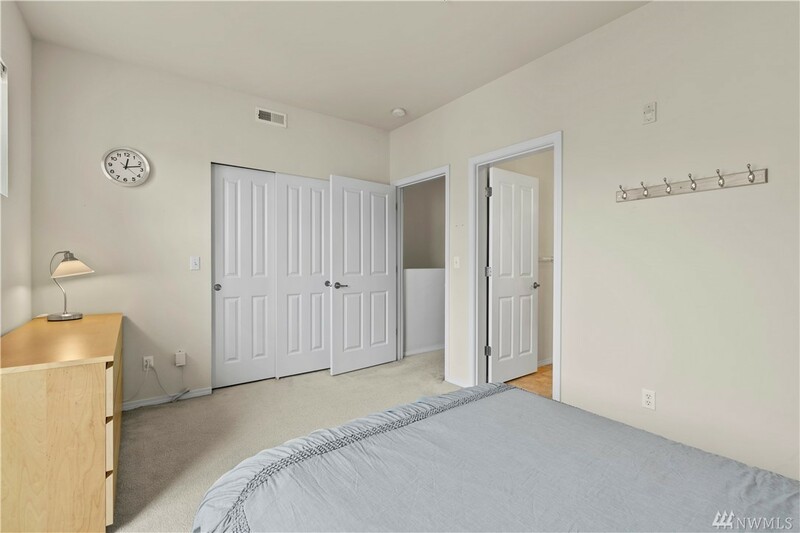 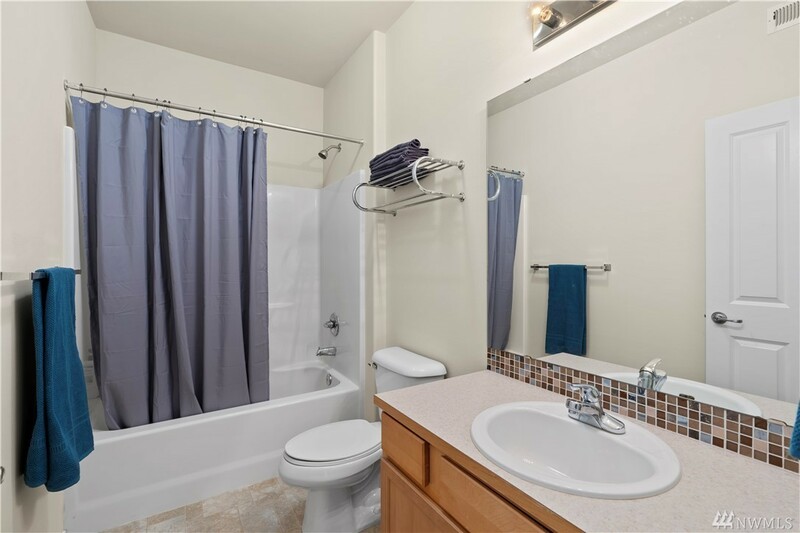 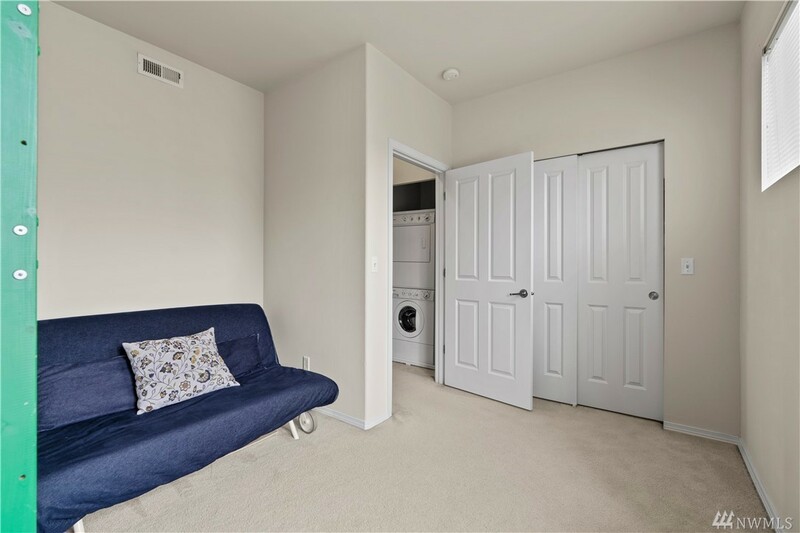 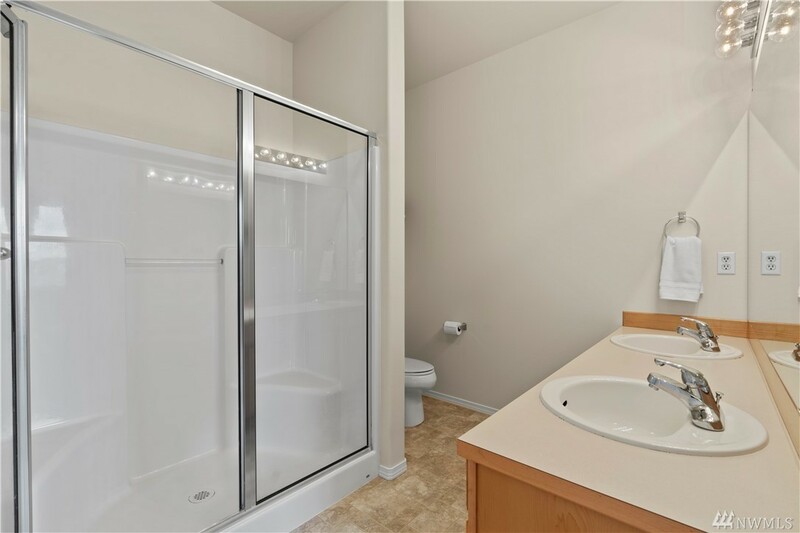 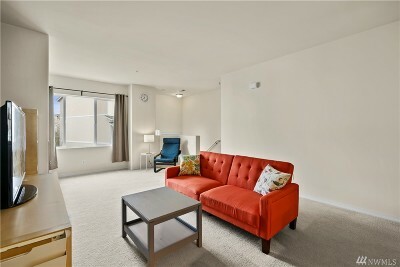 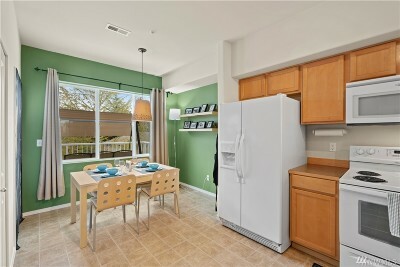 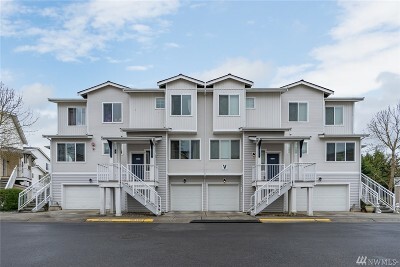 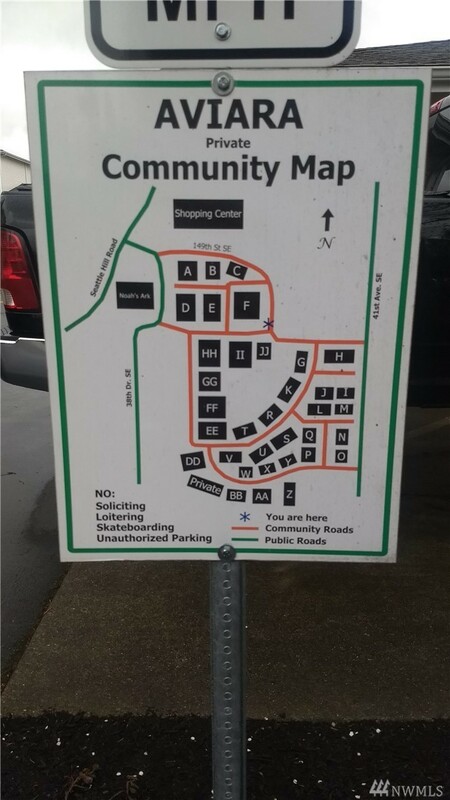 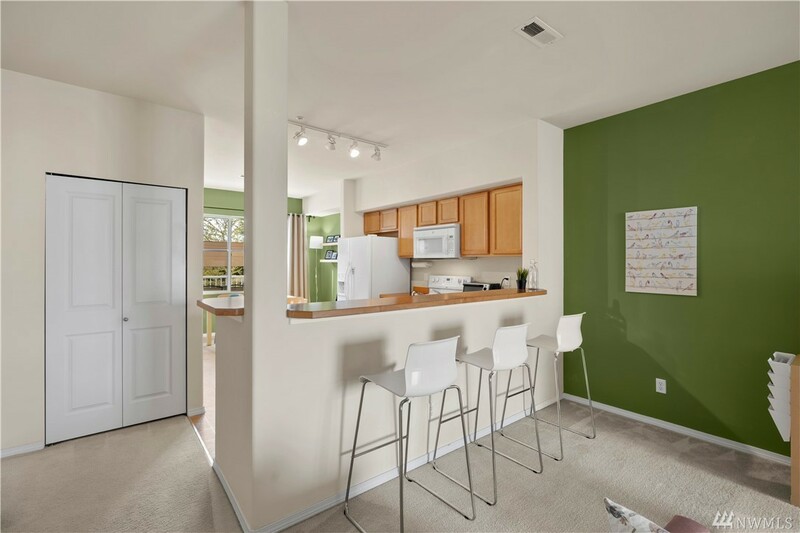 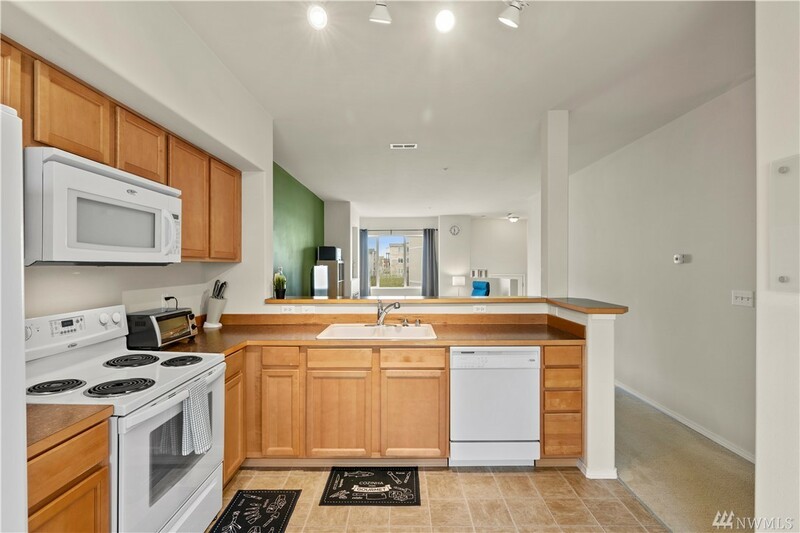 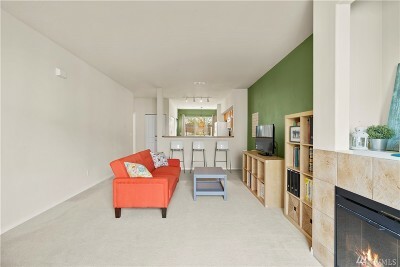 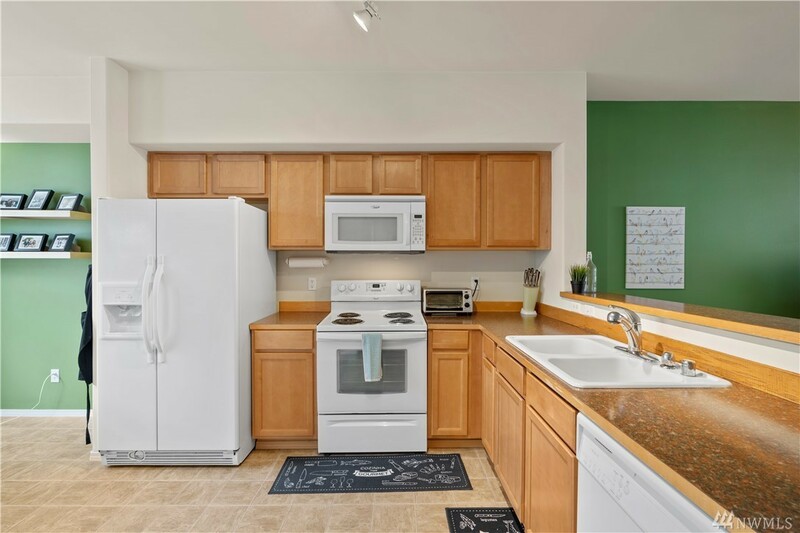 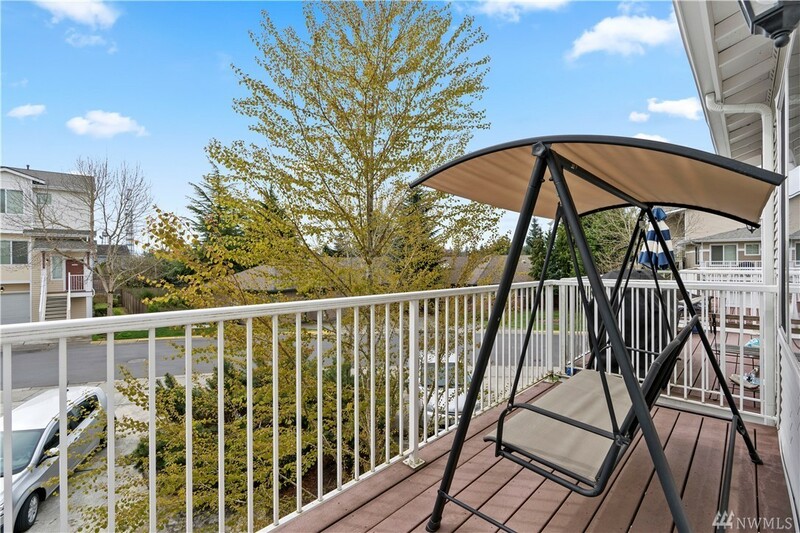 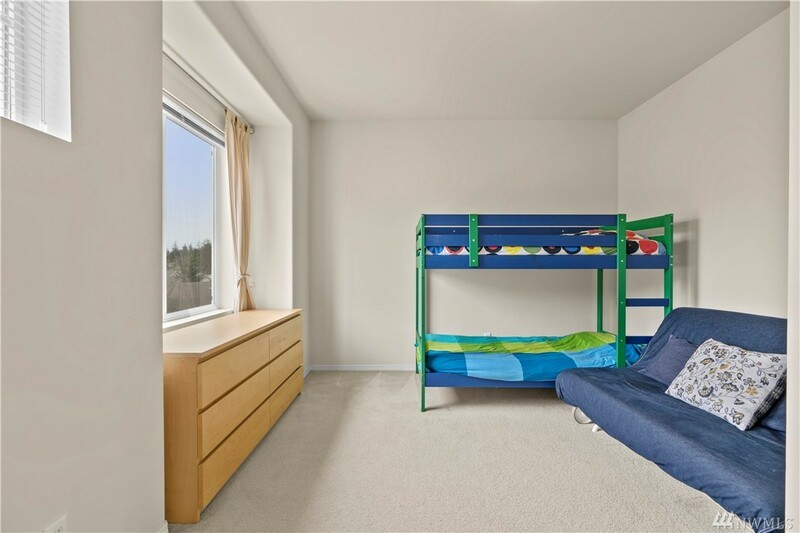 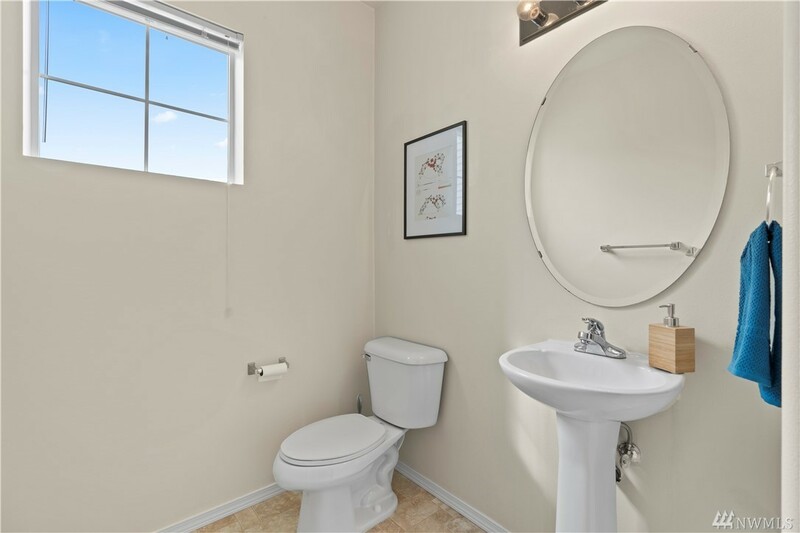 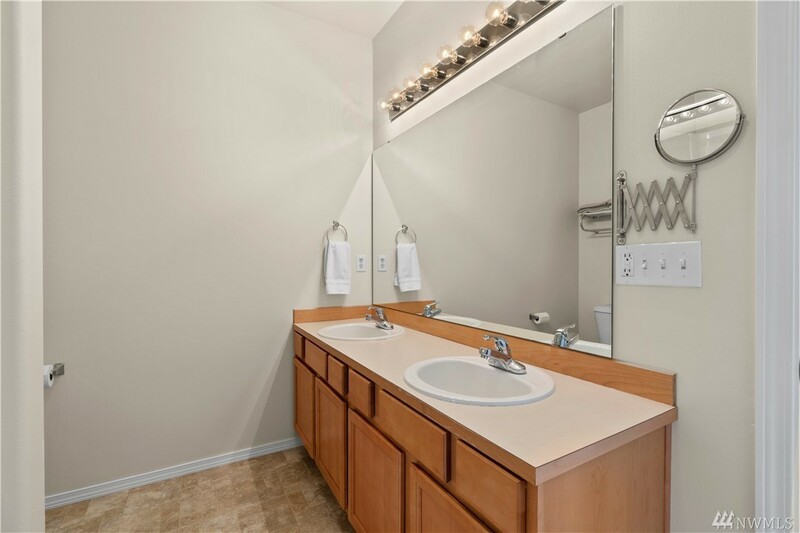 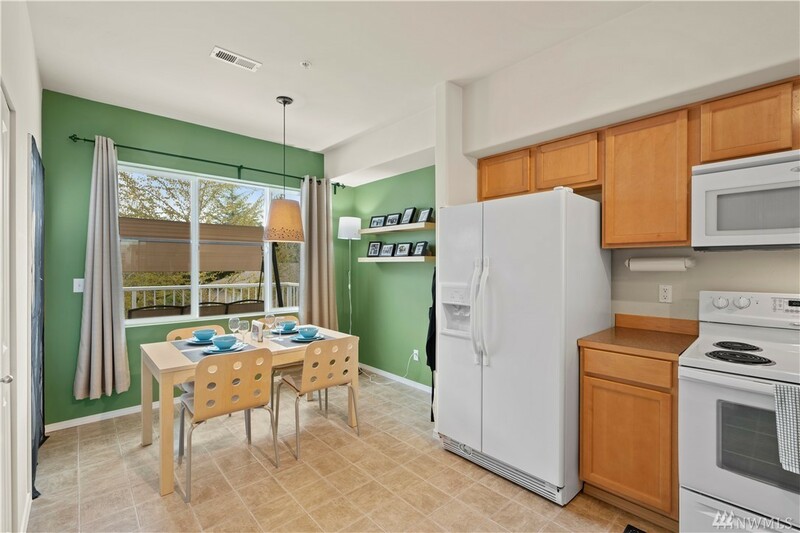 Central location with easy access to Bothell, Mill Creek, Everett and bus lines. 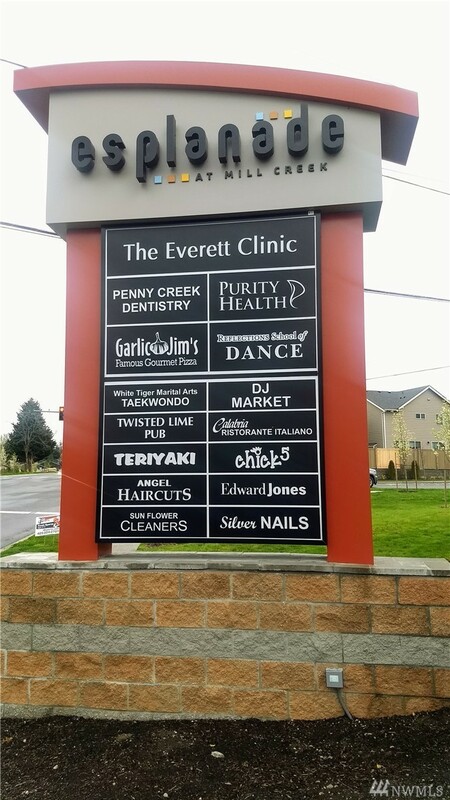 Restaurants and services adjacent (Everett Clinic). 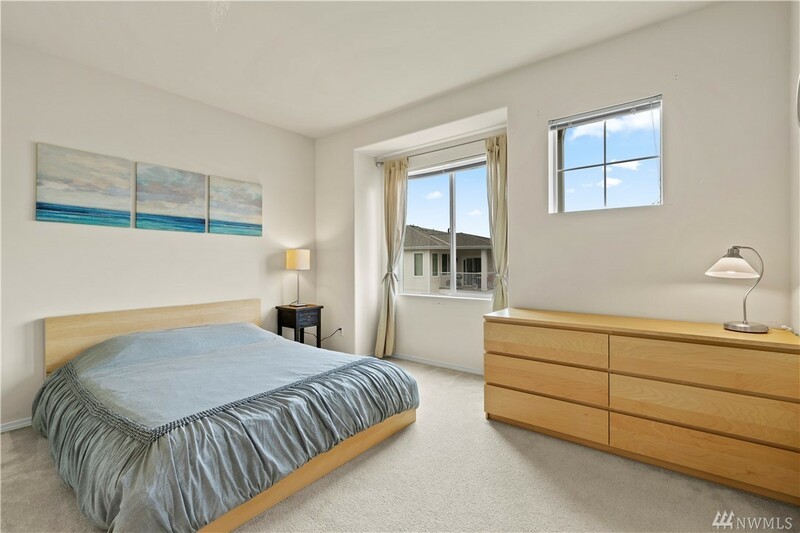 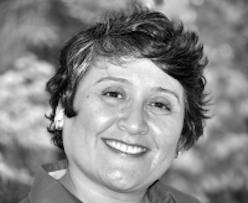 A wonderful opportunity you must see!